Since DAD&apos;s inception, Branchez has been an artist that we&apos;ve stuck by. Dude hit our radar during the summer of 2012, aka the summer of trap (although we know he&apos;s not a fan of that term), but to his benefit he&apos;s shown that he&apos;s not bound by the flavor of the month genres out there. He&apos;s one of those cats who we knew was underrated, and the second half of 2013 showed him rising to the electronic music scene&apos;s attention, with mixes for Toddla T, Triple J, and was a part of Zeds Dead&apos;s massive Altered States tour during the fall. Add that to remixes for Mat Zo and What So Not (as well as his magnificent bootleg of Rihanna&apos;s "Stay"), and we have a feeling his 2014 will be vanglorious. 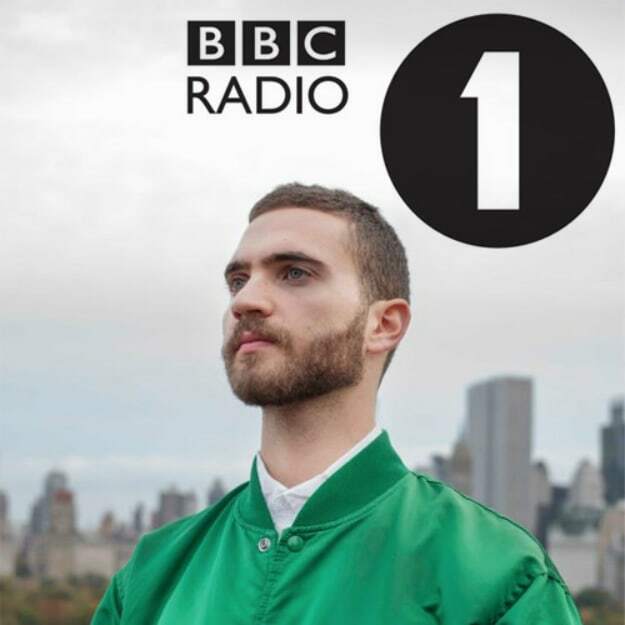 To cap off his 2013, he was given a slot on Diplo & Friends and dropped an hour-long masterpiece, mixing in cuts from Kaytranada, D!RTY AUD!O, Tchami, and other DAD favorites alongside gems like the Harmonimix of "Changes" and more. Dude has a gift, and we&apos;re glad he&apos;s displaying it. ?? - Drippin x C.Z.